We are excited to announce that Dr. Kevin Shen and his wife welcomed a new addition to their family. They are now the proud parents of a beautiful little girl! Congratulations guys!!! With a combined experience of over thirty years of providing dental care we look forward to exceeding your expectations. Welcoming technology to make your life better and easier. The dentists of Baker Hill Dental are committed to continuing education and the latest technology to make your dental appointment as pleasant as possible. Dr. Burwash has invested in the latest digital imaging equipment available. From the upgrade in intra oral digital X-ray sensors and our 3D Cone Beam CT Scanner we are always looking to make technology work for you. The addition of a dental CT machine means no more long trips to Calgary to find out if you are even a candidate for dental implants. None of this technology means anything if you don't know how to use it though, and that is why all of the dentists are involved in multiple study clubs, courses and lecture series. We understand that the dental office is not everyone's favourite place so we even have virtual reality glasses to allow you to watch movies while we look after your teeth. As always we are Registered Providers of both laughing gas sedation and IV sedation. We really are the Big City Dental Office located in our small beautiful town. When you visit Cranbrook's Baker Hill Dental, you are our top priority. Our entire team is dedicated to providing you with the personalized, gentle care that you deserve. Part of our commitment to serving Cranbrook and the Kootenays includes providing information that helps to make more informed decisions about your oral health needs. This website is a resource we hope you’ll find both useful and interesting. Baker Hill Dental genuinely hopes this site is helpful to you and all of South Eastern BC in learning more about our practice, dental conditions and treatments, dental recommendations, and more. Please browse through the Baker Hill Dental website and be sure to give us a call if you have any questions or would like to schedule an appointment. Cranbrook Dentists at Bakerhill Dental is dedicated to cosmetic dentistry such as Exams, Teeth Whitening, Veneers and more. 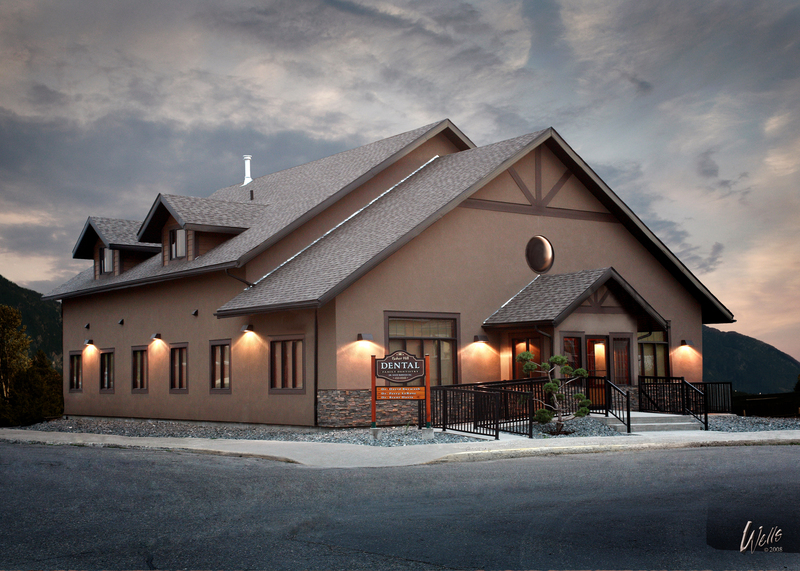 We are looking forward to your visit to our Cranbrook, British Columbia dental office.